Jesse Goldstein is the Director of Video for Ultiworld. 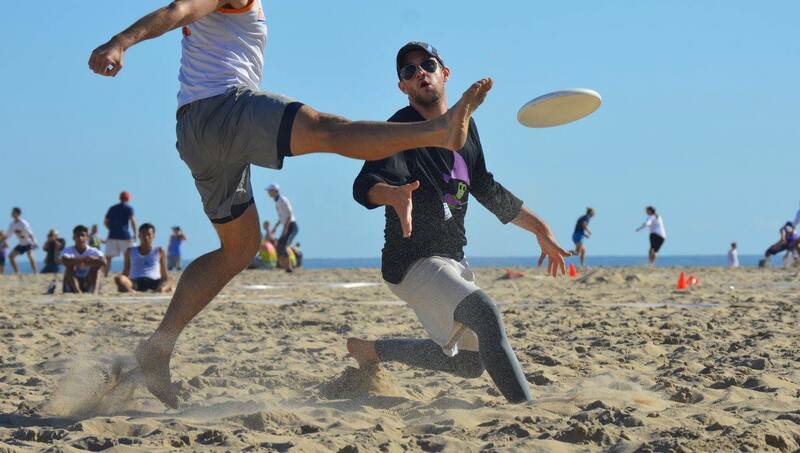 Despite a wish to be the starting point guard for the Knicks, he has settled into his role playing ultimate with Rat City, a Baltimore-based mixed team. When he isn't busy with Ultimate-related activities, he spends most of his time tending to his cat and crying over the debacle that is the New York Knickerbockers. Comments on "US Open 2017: Men’s Highlights"